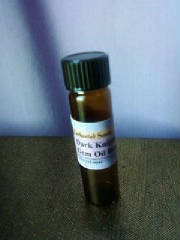 DARK KNIGHT GEM OIL BLEND- Use to surround your chosen one with a web of submissive desire. 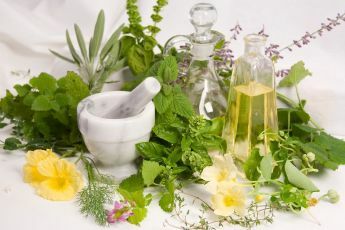 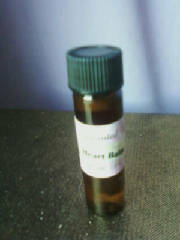 HEART BALM GEM OIL BLEND- Use to release yourself from an abusive relationship, lost love or mend a hurting heart and make room for a more apporiate relationship. 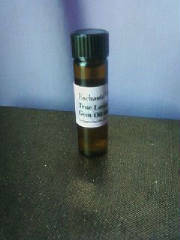 TRUE LOVER GEM OIL BLEND- For the man who wants to attract the affection of a true love that transcends time.......a true and honest love. 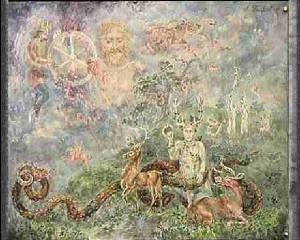 Fullfill the secret yearnings of your heart!